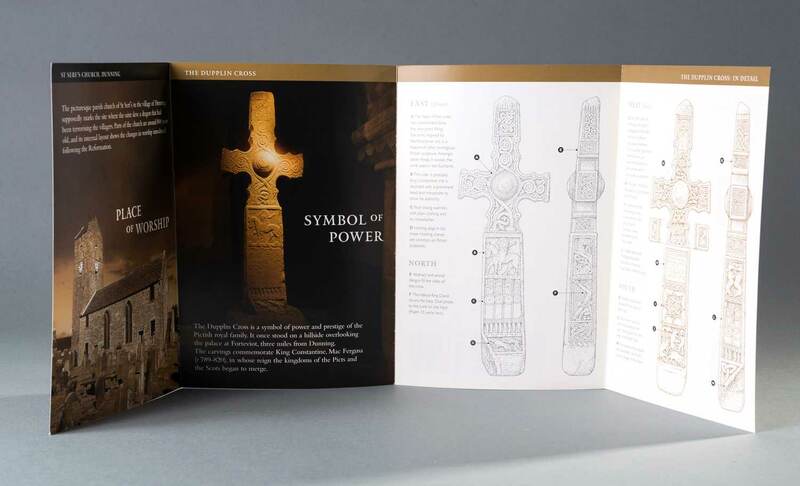 ABG Design won a competitive tender to design and implement a new and integrated approach to the look and feel of the Historic Scotland visitor guidebooks portfolio. 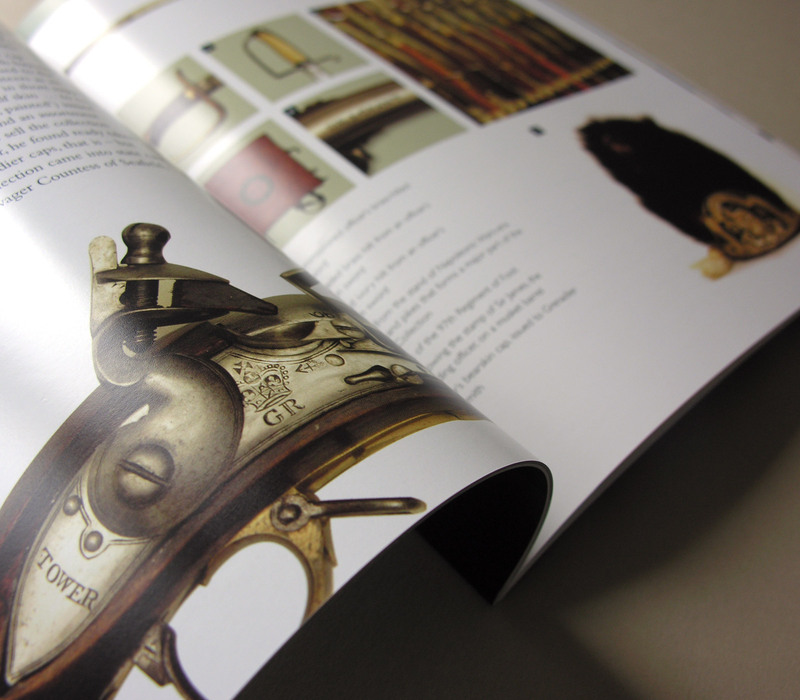 We were commissioned to create a comprehensive guidebook design guideline document to aid designers in the consistency and quality of this major ongoing project. The guideline is still in use today, after 10 years since it’s conception (at time of writing). 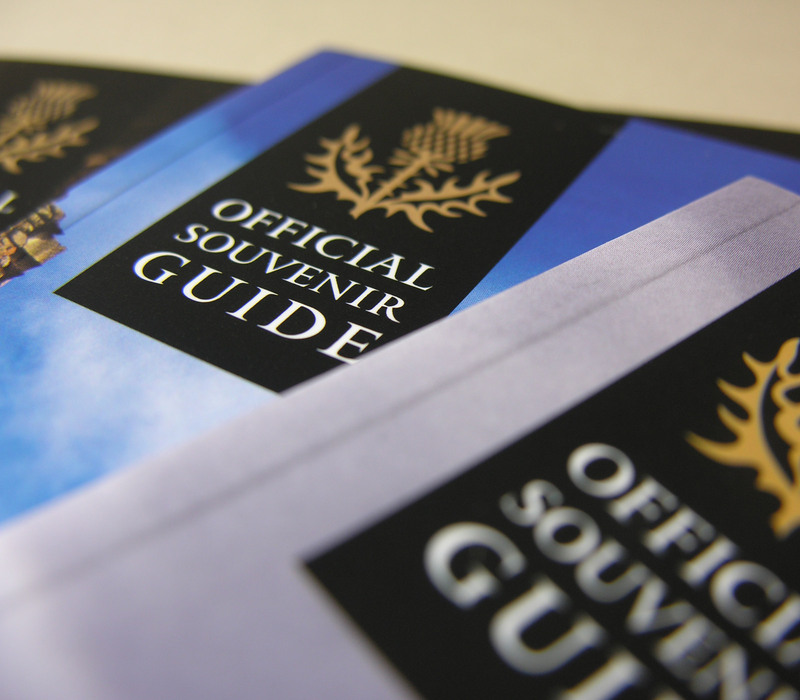 The guidebook publications strategy has been extended to cover the design of orientation leaflets which are made available to visitors at high profile Historic Scotland sites. 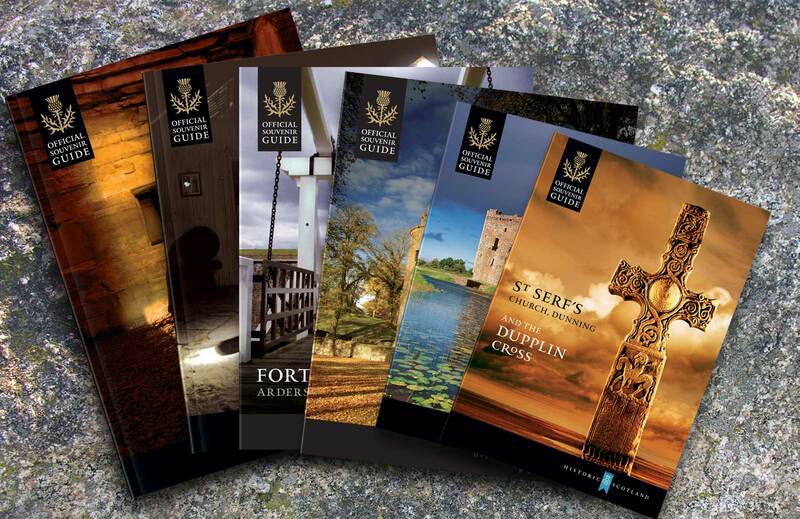 Provided free-of-charge to visitors, these leaflets are a vital aid to site navigation and have been warmly received by staff and public alike. 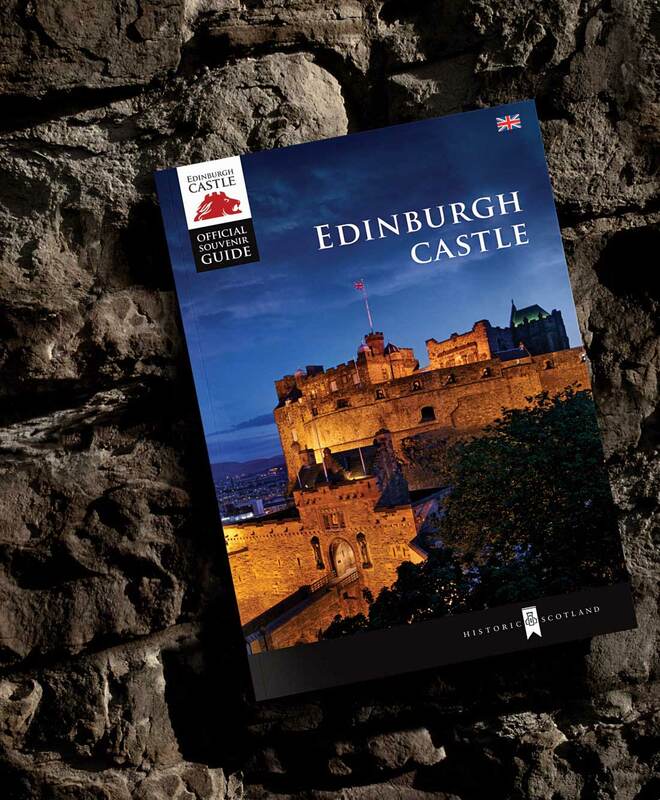 The new Edinburgh Castle guidebook, designed by ABG Design, is one of the most important and best-selling retail publications for Historic Scotland.